Often times people sacrifice quality garage door service because of the expensive price tags that it typically costs. We, at Sun Devil Garage, want to make sure we offer you affordable prices on garage door repairs without having to sacrifice the quality service. If you have minimal repairs such as broken springs or locked garage door opens, we can repair it! If you have major repairs such as a garage door replacement, we will be quick to assist you with that as well. 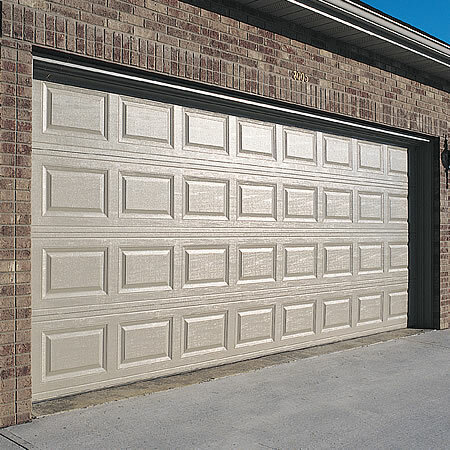 We simply want to ensure that your garage door is repaired and safe for your family. Contact us for more information or to get any of your questions answered. How do you know it’s time to call a garage door specialist?